Welcome to your home away from home. 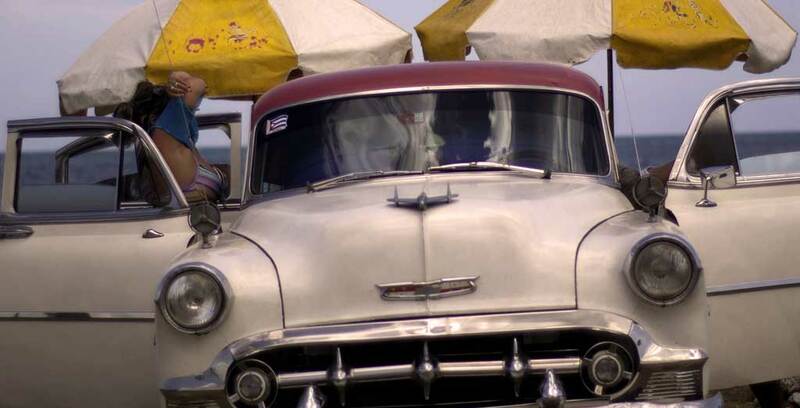 This is a place you can kick back, relax, and get to know Cuba. 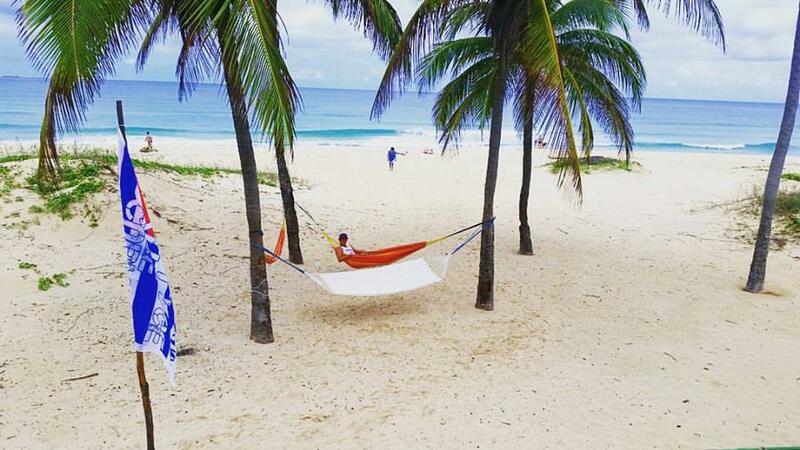 Open up your kite on the white sand beaches of Playas del Este, or take in all that the city has to offer. 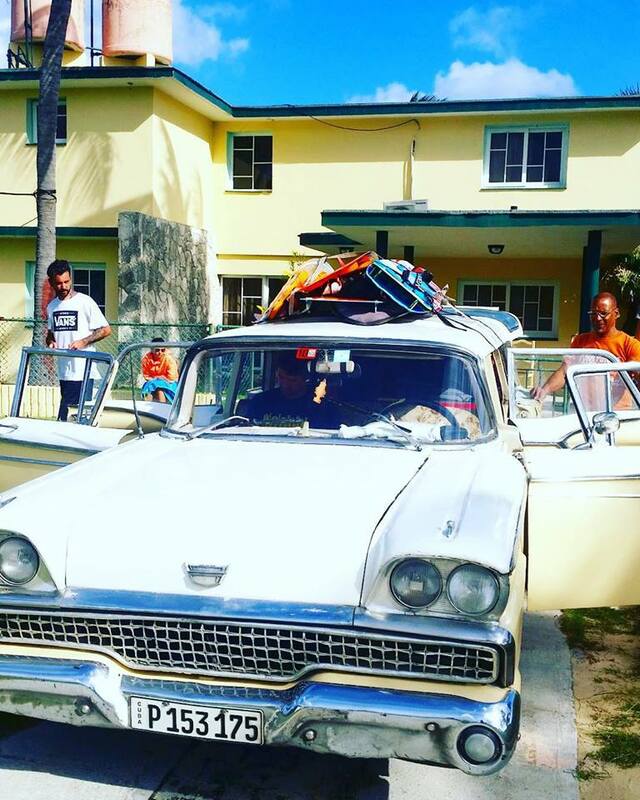 Just 25 minutes away from Old Havana and steps from the pristine white sand beach, our Bnb Kite village gives you the best of both worlds. 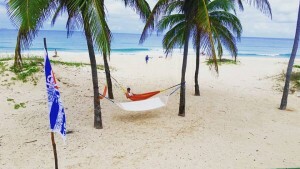 After a day at the beach, or wandering in the city, relax with a drink on the balcony or in the garden to have a siesta in a tipical chilling chairs or hammock. Our Bnb Kite House they are selected and perfectly suited to our specific need, for spaces and comforts necessary for our specific use and vacation, believe us to stay in any room inside a building or home without this logistics, in town or on the coast, above all here, it is really inconvenient. 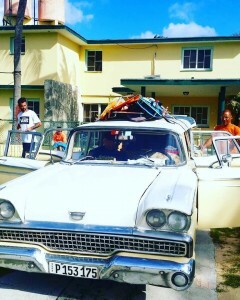 Our Bnb Kite House are the perfect place to enjoy both experience , the Cuban Sea and the magic of the culture and Old Havana. We have several rooms and styles to choose from, please contact us for more info. 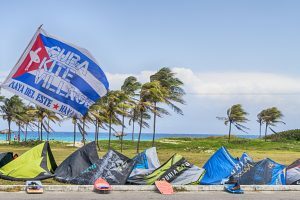 Cuba is finally getting recognized for its fantastic location and wind conditions. 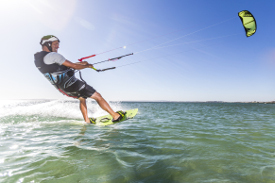 From November to May you can enjoy great days of kitesurfing, and if the wind is down, take advantage of our stand up paddles, or stretch out for evening of yoga. 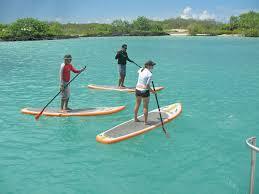 The whole island is waiting to be discovered, and what better way then on your board! 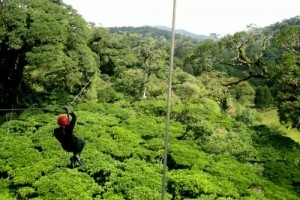 Let us organize an authentic kite trip or excursion for you or your group. 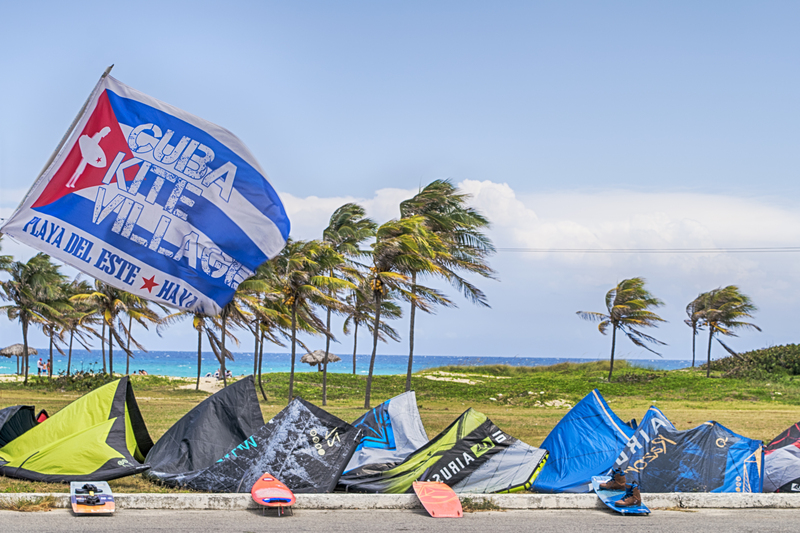 The Cuba Kite & Surf School offers different training courses, such as IKO courses (International Kiteboarding Organization), and ISA courses (The International Surfing Association), first surf level and Stand Up Paddle boarding (SUP),Yoga ( Alliance) for all levels, for those who are interested in learning or improving their skills concerning these sports, considered as one of the most beautiful and adrenaline sports worldwide. Start with us this intense passion or get trained to move forward into amusement. Surf with us over your first crystalline wave and you will take it with you forever. 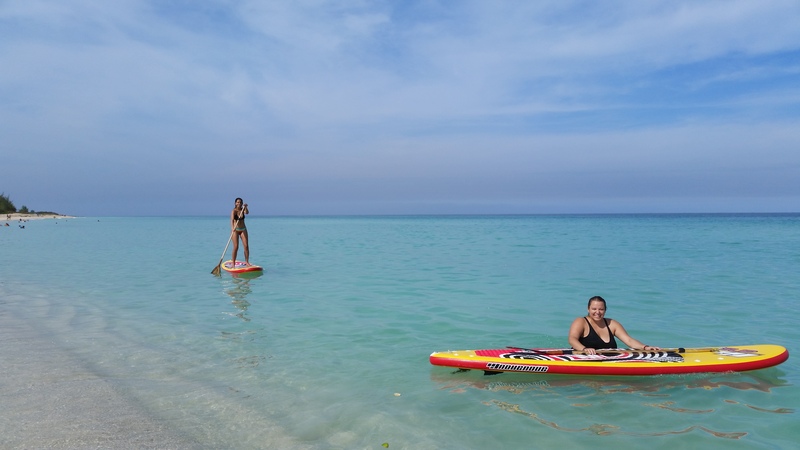 You will find yourself emerged among emerald green waves, counting on optimal conditions to start your training over the surfboard in no time. 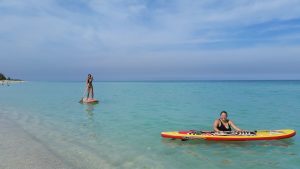 Paddle with us throughout the wonderful Playa del Este coast and control your balance surfing over the softest waves of Havana´s beaches. 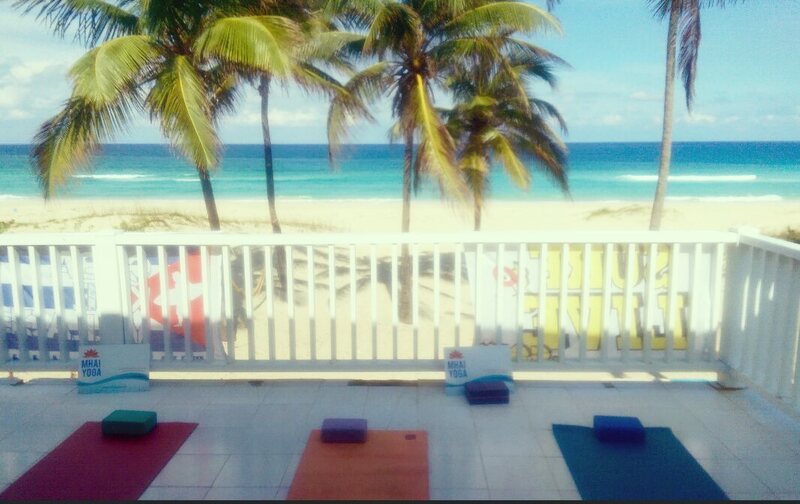 Our yoga Teachers will guide you trough different postures that are great for all levels, beginners are welcome. Feeling soar after a full day of surf? 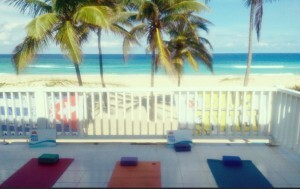 Let it all go with our evening yoga for surfer class. Travel with us to discover the virgin spots of this island, which offers memorable landscapes. Travel with us during daylight throughout the natural reservoir, crossing the river basin. Jump in with a canopy and then dive into the natural waterfalls. 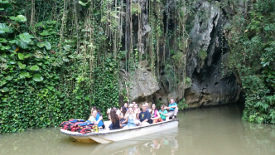 We will go into the Cuban nature, crossing rivers and passing through calcareous caves among sugarcane, tobacco, and coffee plantations. Copyright 2016 by Cul de Sac	TemplateMonster Design.